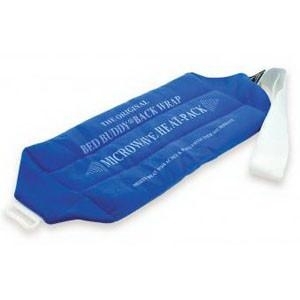 Designed specifically for relief of nagging lower back pain, stomach cramps and leg, arm or shoulder aches and pains. Adjustable strap can be comfortably secured in various positions on the body for complete mobility. Cardinal Health Instant Cold Pack, Large, 6" x 9"